Last week, Rhodes recorded a short video of himself playing a portion of Bach’s first Partita and posted it to Facebook. 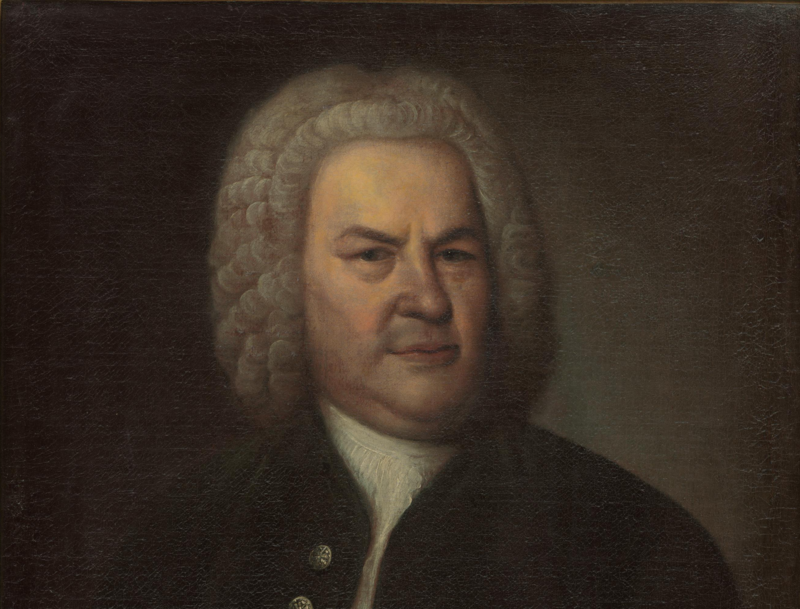 Bach died in 1750, so the music is obviously in the public domain. But that didn’t stop Sony from claiming the rights to the audio in Partita’s video. “Your video matches 47 seconds of audio owned by Sony Music Entertainment,” said a notice Rhodes received on Facebook. Facebook responded by muting the audio in Rhodes’s video.